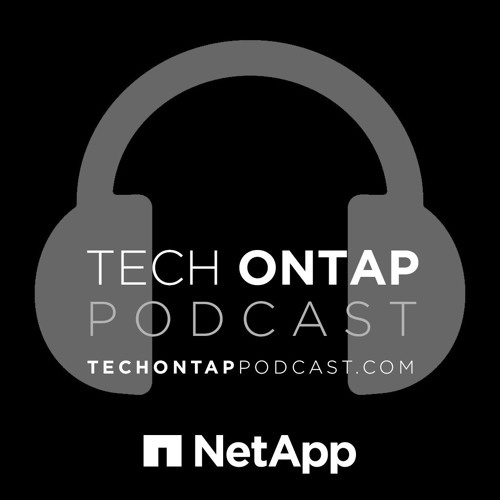 This week on the podcast, we invite in the guys from Customer One, who operate the NetApp on NetApp program. NetApp on NetApp is a program where we leverage the latest NetApp technologies within our own organizations. Eduardo Rivera and Faisal Salaam as we discuss how NetApp is using FlexGroup volumes to power Active IQ.